Are you tired of lying awake at night listening to the sound of chirping crickets? Worse yet, have crickets invaded your indoor space? 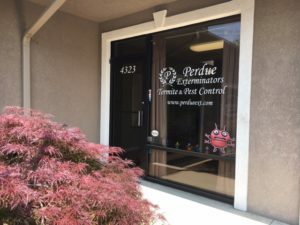 For effective cricket extermination services in Southwest Virginia, rely on the professionals at Perdue Exterminators. We understand what a nuisance crickets can be, and we certainly recognize that you don't want them inside your home. 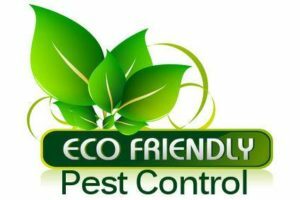 Our cricket extermination methods work to eliminate crickets without exposing you or your family members to unsafe chemicals. And as part of the cricket extermination process, we'll put preventative measures in place so that your cricket problem doesn't return. With our knowledgeable crew and affordable cricket extermination rates, Perdue Exterminators is the team to call when crickets are driving you crazy. For more information or to request a quote, contact us today.